We are a new lounge that provides comfortable seating, gaming and wonderful Hookah at very competive prices. Our hookahs are beautiful and smoke wonderfully, especially with the shisha we offer. We are an upbeat but relaxing hookah lounge that offers private seating and floor seating and variety of other accomidations. We play a variety of music and are always open to suggestions. We offer a variety of flavors, from Tropical Fruit to Grape, Peach and many other flavors. 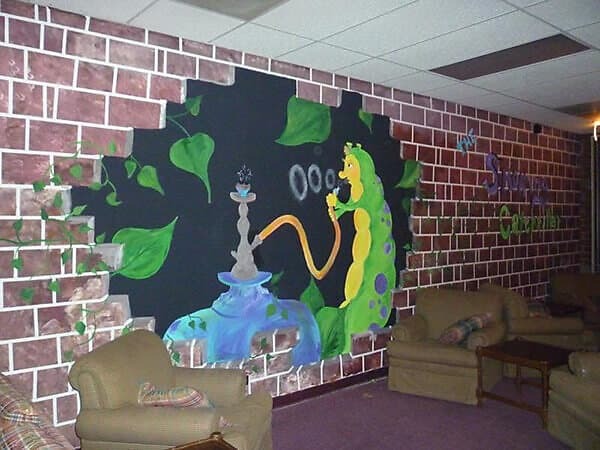 This Hookah Lounge appreciates any feedback that you may have to help improve the overall feel.